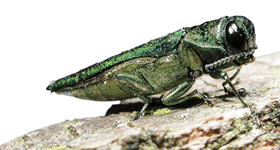 ALERT: We can help with your Emerald Ash Borer infestation. We are an old established community business with a reputation of honesty, quality, and integrity. A company dedicated to safety, quality and customer satisfaction. Al Cherry has been providing complete tree services and care including arboricultural consulting services in the Philadelphia area since 1957. That's over 50 years of quality tree care service. 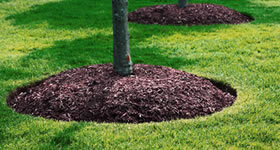 Specializing in Tree Pruning, Removal, Spraying, Plant Health Care, Landscaping and arboricultural consulting services. 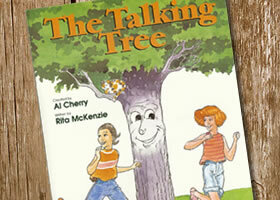 Author of Children's Book on Arboriculture, "The Talking Tree"
Call us today at 215-672-6777 for more information on our services! 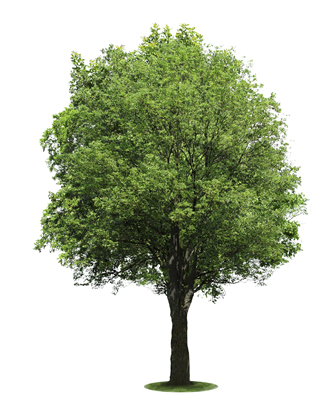 Since 1957, Al Cherry Tree Service has provided complete tree care including arboricultural consulting to the greater Montgomery and Bucks County areas. We specialize in Tree Pruning, Tree Removal, Tree Spraying, Plant Health Care, Planting, Pruning & Landscaping and Arboricultural consulting services. Copyright 2015 Al Cherry Tree Service.